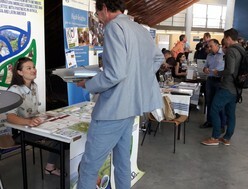 Project SIMPLE was propagated during the annual interdisciplinary conference on research in tropical and subtropical agriculture, natural resource management and rural development (TROPENTAG) which was jointly organised by the universities of Berlin, Bonn, Göttingen, Hohenheim, Kassel-Witzenhausen, Hamburg, ZALF e.V., ETH Zurich (Switzerland), Czech University of Life Sciences Prague (Czech Republic), BOKU Vienna (Austria) and the Council for Tropical and Subtropical Research (ATSAF e.V) in co-operation with the GIZ Advisory Service on Agricultural Research for Development (BEAF). The conference was held in Ghent. 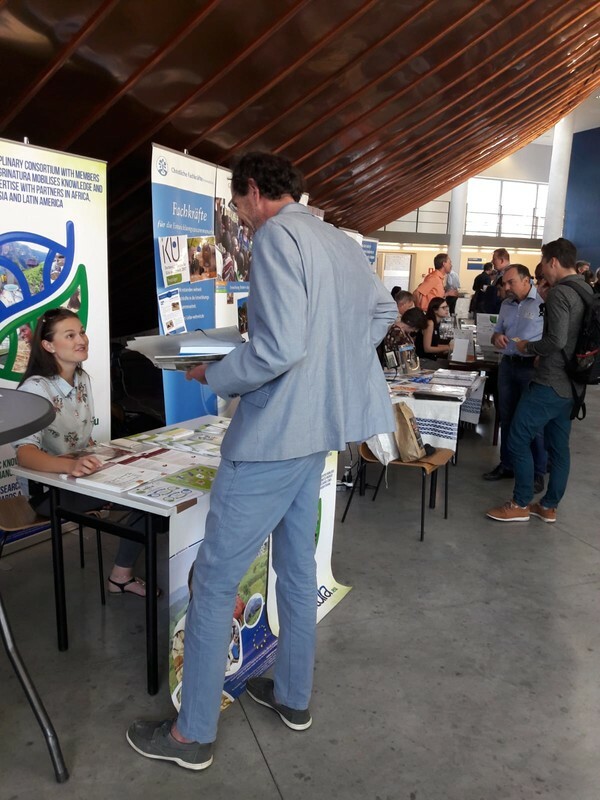 All students, Ph.D. students, scientists, extension workers, decision makers, politicians and practical farmers, interested and engaged in agricultural research and rural development in transition and developing countries participated and o contributed to the fruitful conference.